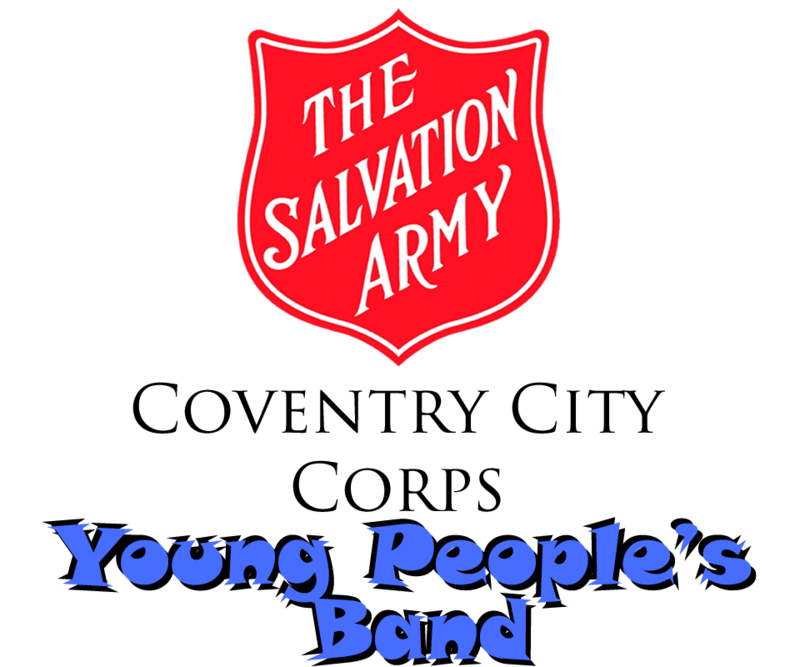 The Young People’s Band is a group of Christian musicians aged between seven and 18 who play brass instruments and take part every Sunday during the afternoon service. YP Band leader Gemma Potter encourages and guides the young people on their Christian journeys. The band also has a wider support network of people who train, pray for and encourage each member.